Do your kids love the Bubble Guppies? I know mine do! 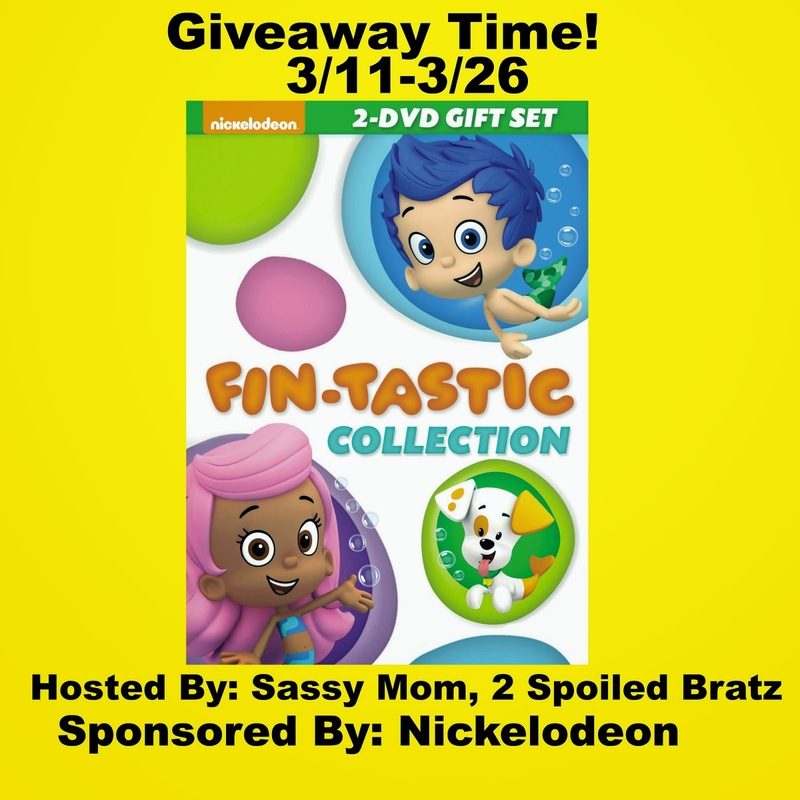 Enter into this fun and fantastic giveaway and you can get your own BubbleGuppies DVD! I think Bubble Gubbies looks cute. I would win this for my daughter. Thanks for the giveaway! We have been watching Bubble Guppies for a long time now, we love it!